"Together with the wonderfully obsessive researcher Avrom Bendavid-Val, they have fashioned a remarkable documentary that serves both as memorial to a vanished way of life and as celebration of persistence." 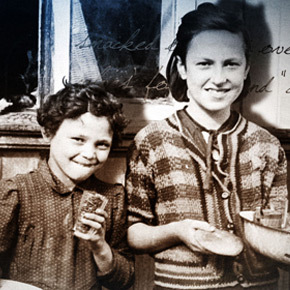 "This important documentary film chronicles the life and "rebirth" of the town of Trochenbrod, -- it is more than a story about Trochenbrod; it is a story of rediscovery and redemption. It is the story of a special town that speaks for an entire civilization of 1.5 million Ukrainian Jews that was annihilated in the 'Holocaust by Bullets.'" -Father Patrick Desbois, author of "The Holocaust By Bullets, A Priest's Journey to Uncover the Truth Behind the Murder of 1.5 Million Jews"
'Lost Town' tells the story of one man's obsessive search to get closer to his deceased father by uncovering the story of his family's town of Trochenbrod. 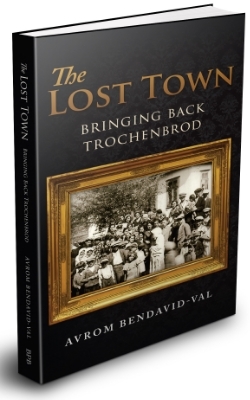 First made famous by Jonathan Safran Foer's 'Everything Is Illuminated', Trochenbrod was the only all-Jewish town to ever exist outside of Palestine. 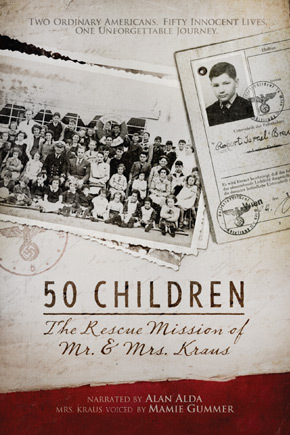 Trochenbrod's 5000 Jews were obliterated by the Nazis, except for 33 townspeople who escaped the massacre there. This personal search triggers a resurgence of interest in the town and reconnects the few remaining survivors who hadn't seen each other in over 60 years. Email homevideo@7thart.com for bulk orders of 5 or more for discounted pricing. Jeremy Goldscheider began his career directing and producing music videos for artists that include Blink-182, Eagle Eye Cherry, and Leona Naess. Soon after, he began producing non-fiction/ documentary television for BBC, MTV, Animal Planet, NBC/Universal. In addition to his work in Television, Goldscheider has also worked with dozens of non-profit organizations (including ADL, The Jewish Federation, TreePeople, etc.) producing promotional and fundraising films. 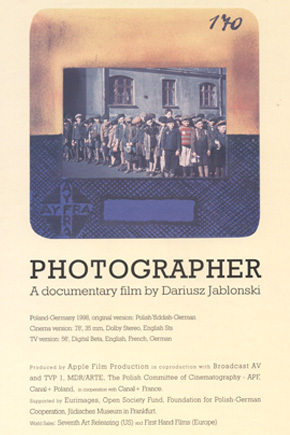 Most recently, Goldscheider has produced two feature films; “PABLO” (2012), an animated documentary narrated by Jeff Bridges (premiered at Rotterdam film festival) and “Lost Town” (2012), a film about the town of Trochenbrod. Jeremy Goldscheider currently runs Heritage Films (www.heritage-films.com), specializing in personal family films. He resides in Los Angeles with his wife and two children. 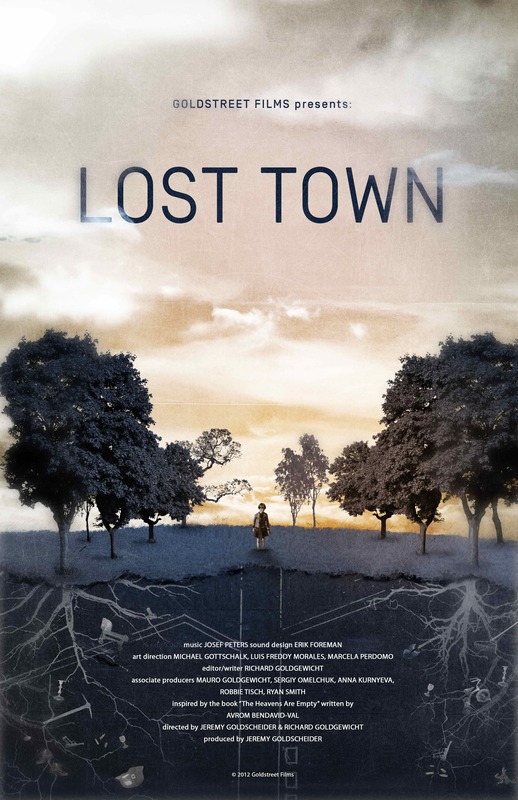 The official soundtrack for LOST TOWN by Josef Peters & Chris Murphy is available for purchase on iTunes and Amazon.